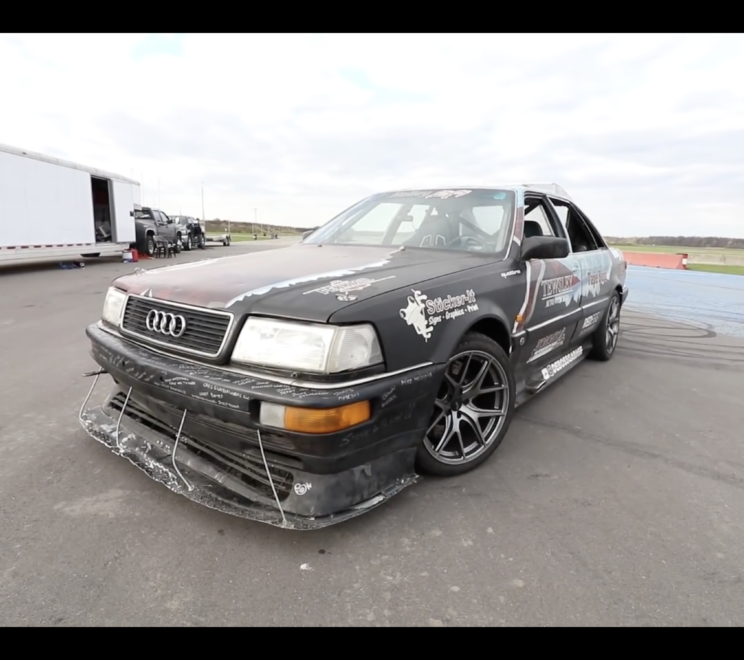 VIDEO: Quad Turbo LS Swapped Audi Quattro??? 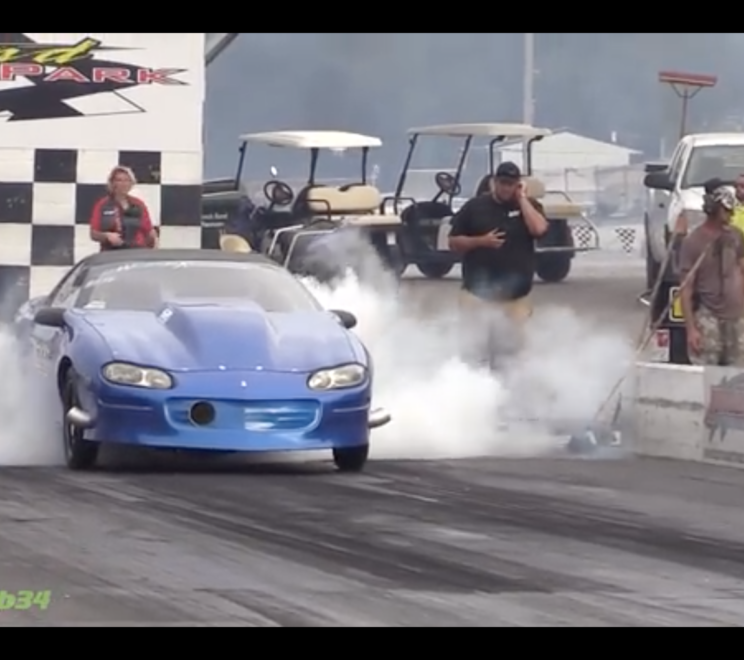 VIDEO: Nitrous 6 Speed Formula Firebird Shoots for 9’s! VIDEO: CaddyJack Vol. 2 | What It Takes To Be The Fastest V In Oklahoma! 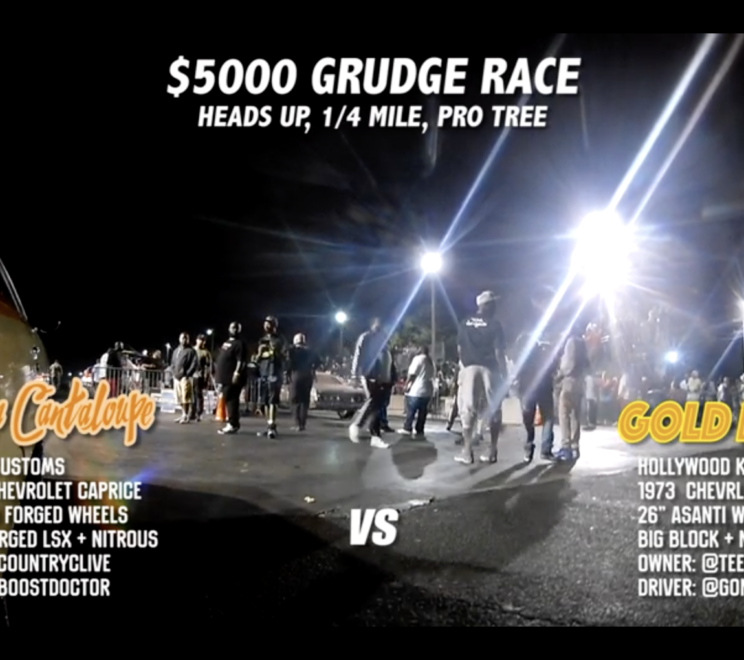 VIDEO: Turbo Chevy Silverado Hurting Feelings! ZL1 & More! 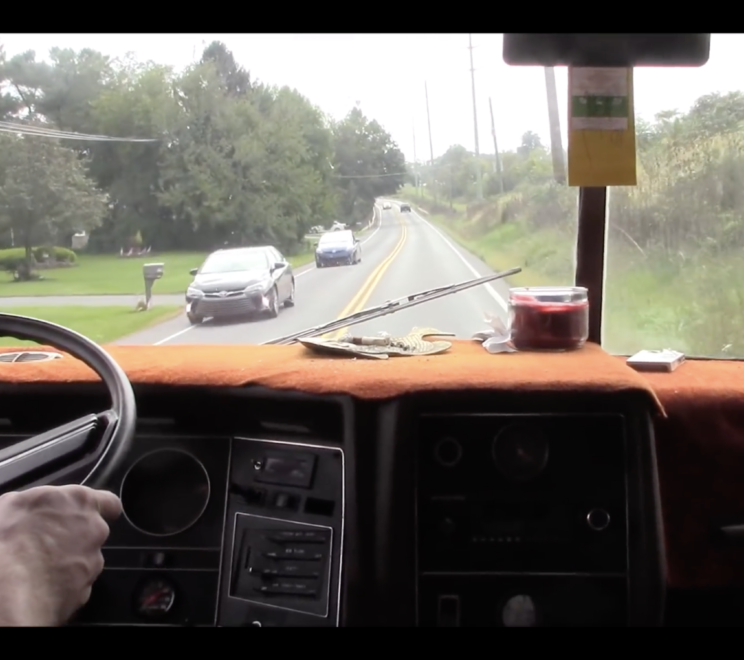 VIDEO: Ride Along In A Turbo LS Swapped ’76 Winnebago! VIDEO: The Little Blazer That Could! | Twin Turbo MONSTA! 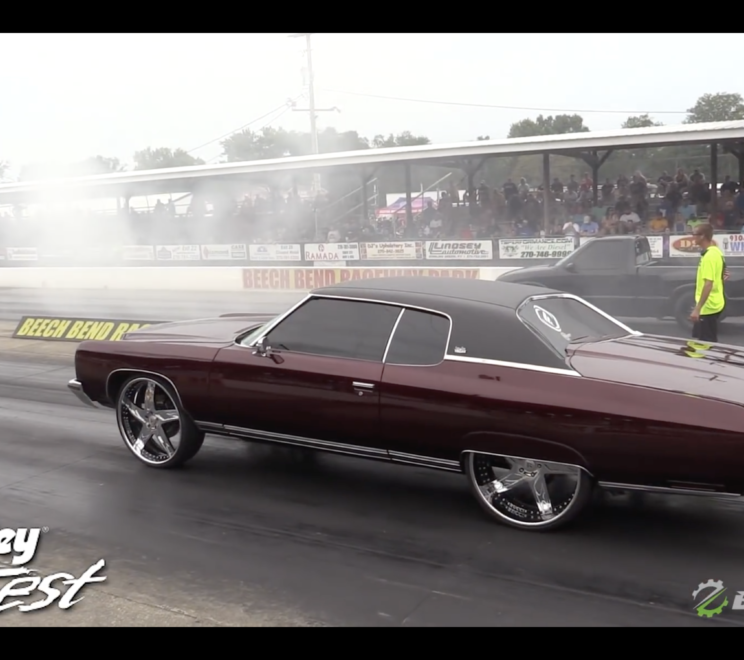 VIDEO: 10 Second LS7 Donk On 26’s Takin Sleeves! 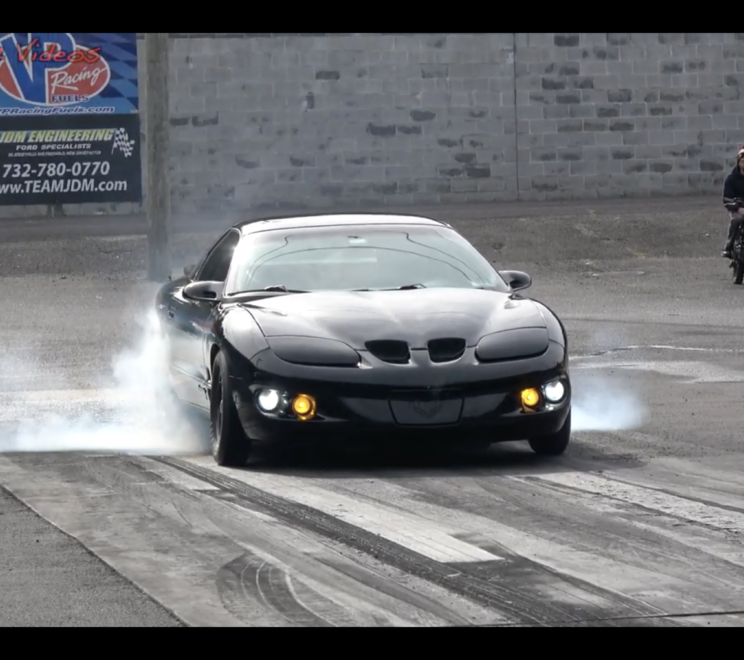 VIDEO: Turbo Stick Shift Camaro… 7 Second BEAST!!! 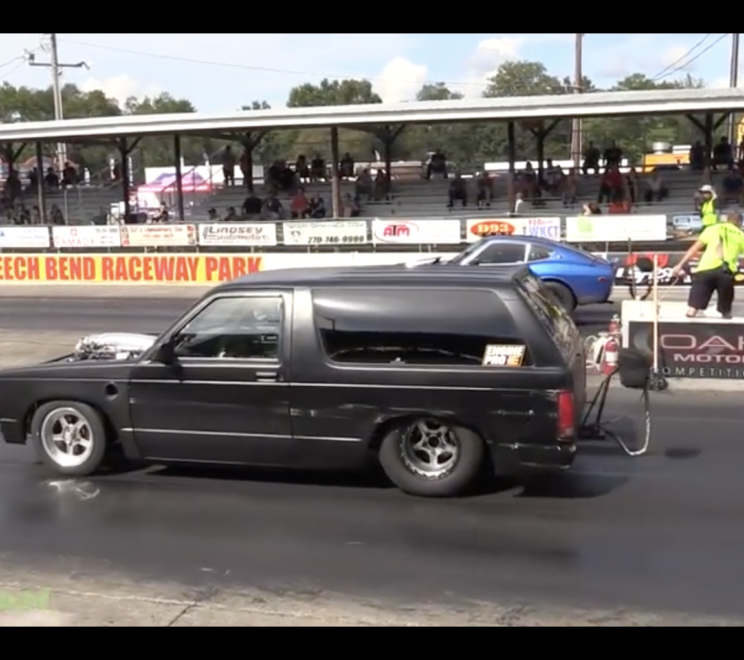 CRASH: Street Outlaws TV Star Big Chief’s 1972 Le Mans ‘The Crow’ WRECKED! 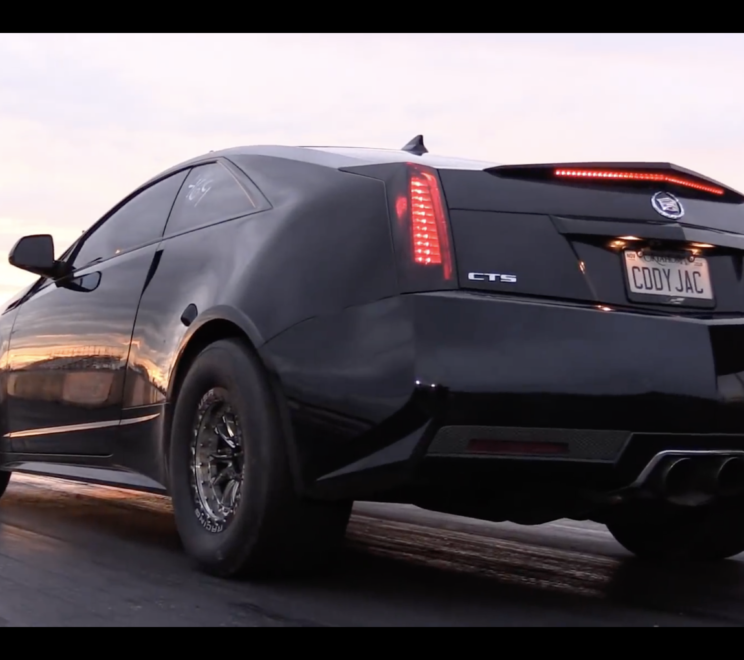 VIDEO: 750hp 2016 Cadillac CTS-V In Action! 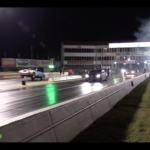 VIDEO: Twin Turbo CTS-V Breaks World Record | Baddest V In The Land!